The small subgenre of films that may be mistaken for taking place in the Paddington cinematic universe will expand this year. Paddleton, which unfortunately (sight unseen) has no correlation with everyone’s favorite bear, instead stars Ray Romano and Mark Duplass and will premiere at Sundance Film Festival this month. Directed by Alex Lehmann, who last teamed with Duplass in Blue Jay (and also wrote the script with him), follows the friendship between two neighbors. After one gets diagnosed with cancer he decided to live life to the fullest and so begins their journey. It certainly doesn’t look to break the Duplass mold of light-hearted charmers, but check back for our review shortly from the festival. 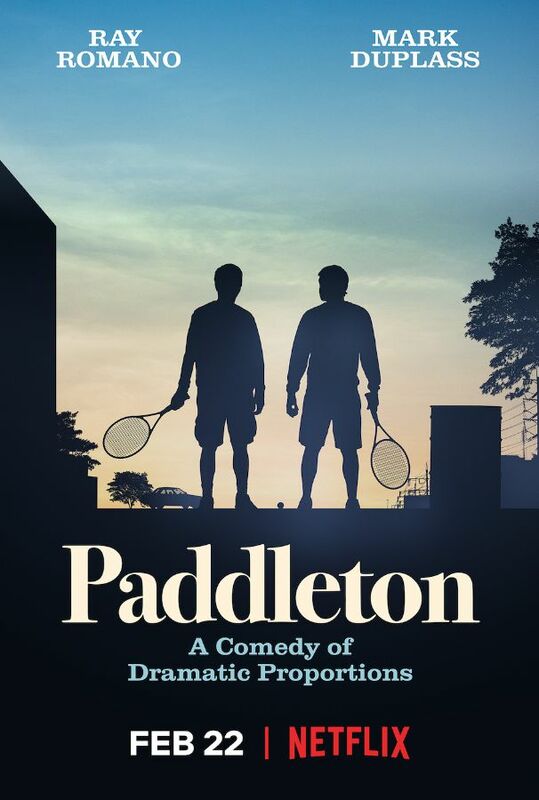 Paddleton premieres at Sundance and hits Netflix on February 22.